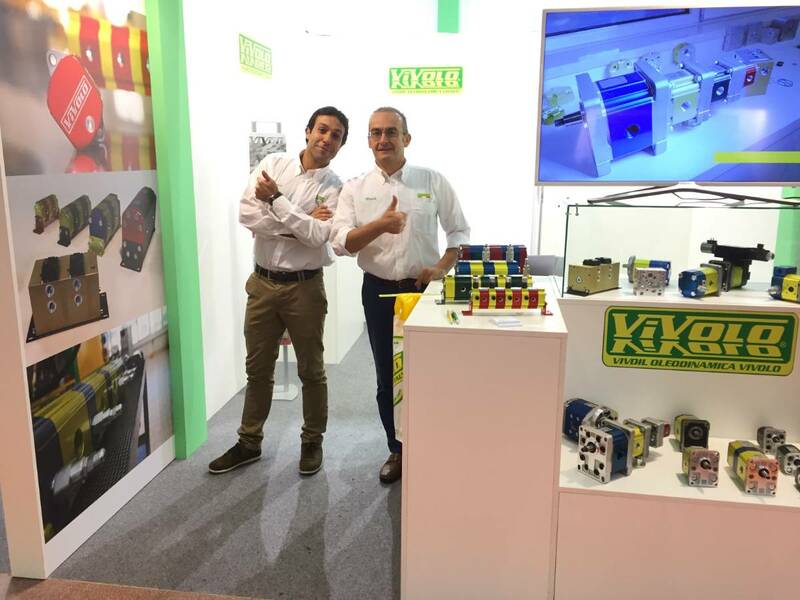 Thank you for visiting us at EIMA International! 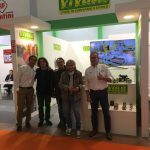 A few days have passed after the conclusion of EIMA International 2018 fair, the International Exhibition of Agriculture and Gardening Machines, which is held every two years in Bologna. EIMA is one of the most important events of the sector and this year we were there too, as guests of Assofluid stand. 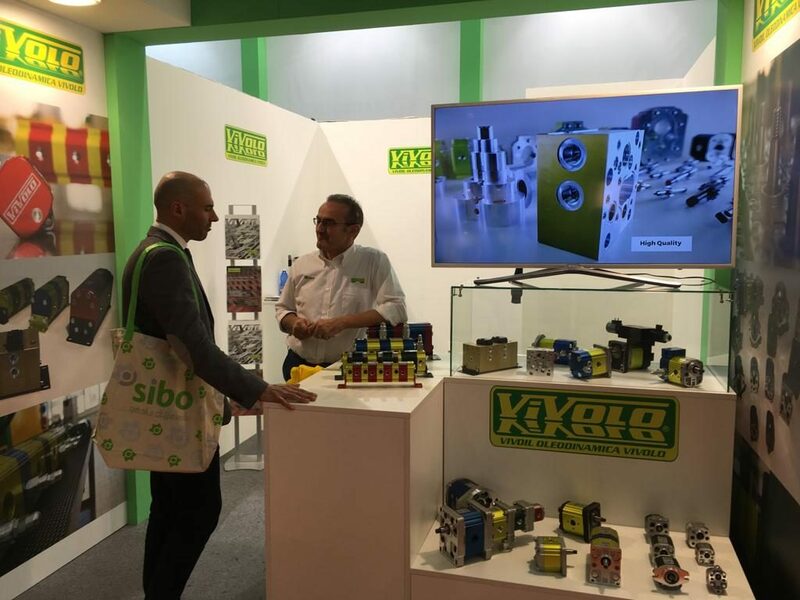 There have been five days busy and full of satisfactions, because many of our most trustworthy customers came to visit us and we met new professionals with whom we can collaborate. 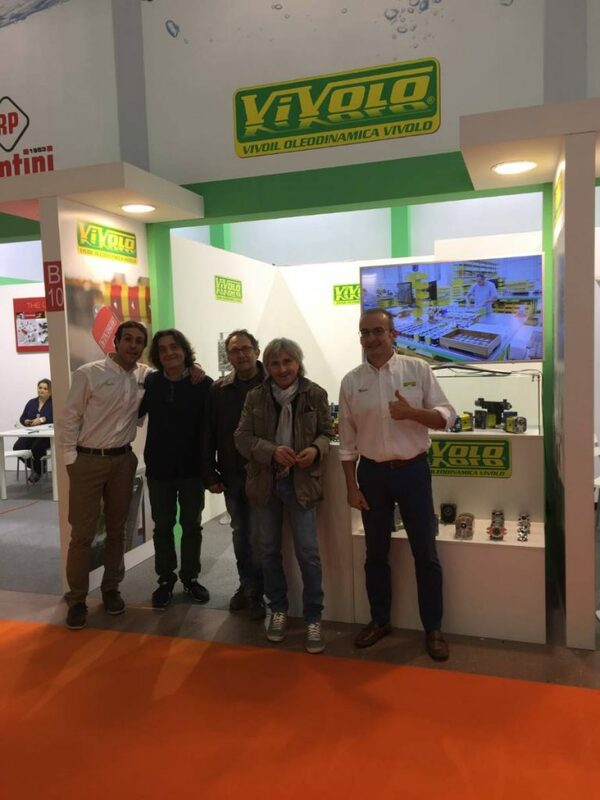 Some of them visited our plant in Budrio, where we could show live how Vivoil hydraulic components are built and we are pleased with the positive impression they brought back to us. 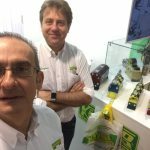 During the years every day we engaged so that our plant is at the forefront, both in the choice of working machines and in the order and in the organization of the several departments, to improve our range and our services more and more. To all those people we want to say thank you! Thank you for choosing Vivoil Oleodinamica, for showing us that you appreciate our products and for the trust you place in us. 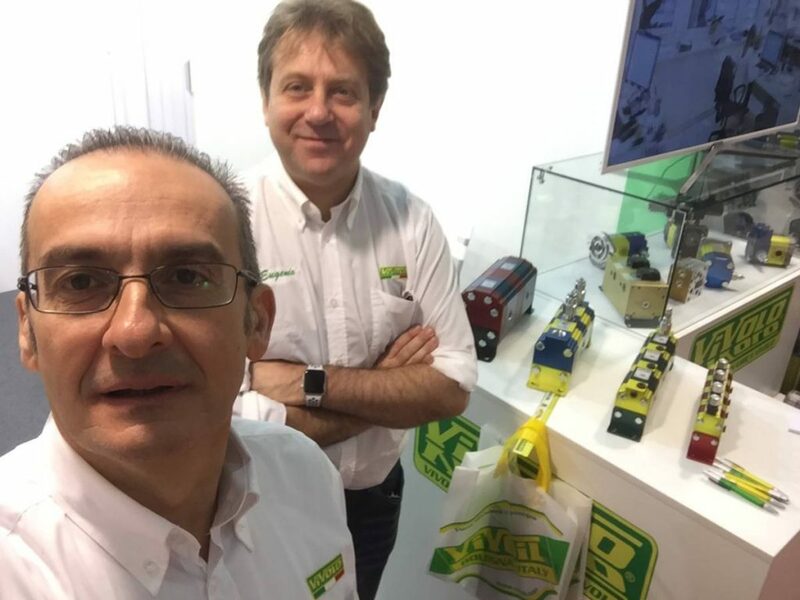 By our side we will keep on listening to you, suggesting you and engaging to find the component more suitable for your requirements – both in technical features and in quantities – and to do all our best to ship to you quickly both in Italy and in foreign countries. 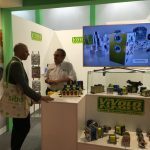 Very soon we will contact you again to thank you personally and we hope to see you again at the fair and in our company! Share this article on Facebook or Twitter.